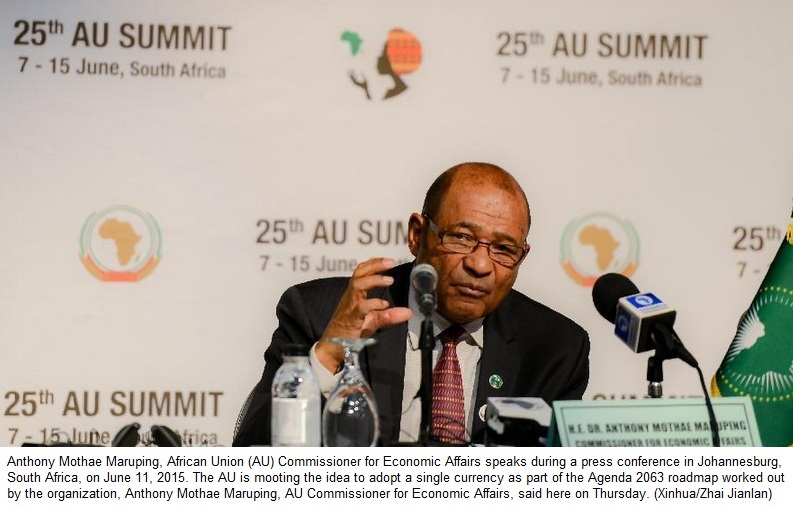 JOHANNESBURG- The Africa Union (AU) is mooting the idea to adopt a single currency as part of the Agenda 2063 roadmap worked out by the organization, Anthony Mothae Maruping, AU Commissioner for Economic Affairs, said on Thursday. 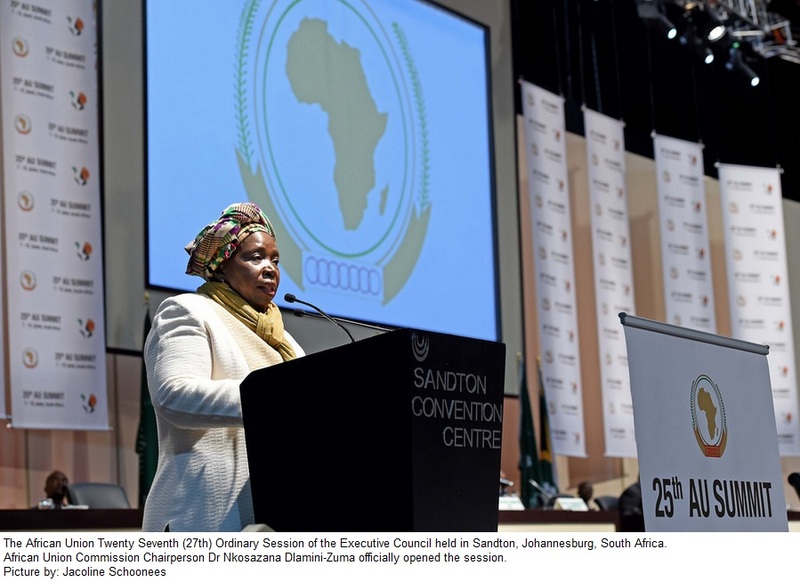 The aim is to connect Africa through world class infrastructure, with a concerted push to finance and implement major projects, Maruping said on the sidelines of the 25th AU Summit taking place in Johannesburg. 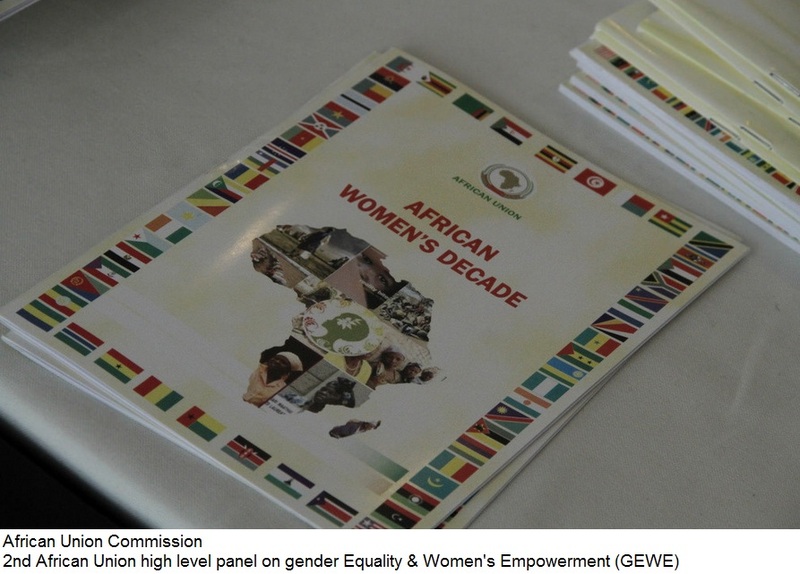 African central bank governors have already met and deliberated on the establishment of a African monetary fund, but this will be the end result of the Agenda 2063, Maruping said. Leaders of Kenya, Uganda, Tanzania, Rwanda and Burundi have already signed a protocol in the Ugandan capital of Kampala for the adoption of a common currency in 10 years, said Maruping. Although many economists and experts concur that the ambitious programme of a African single currency was achievable, the lack of clarity surrounding the issue remains a problem. 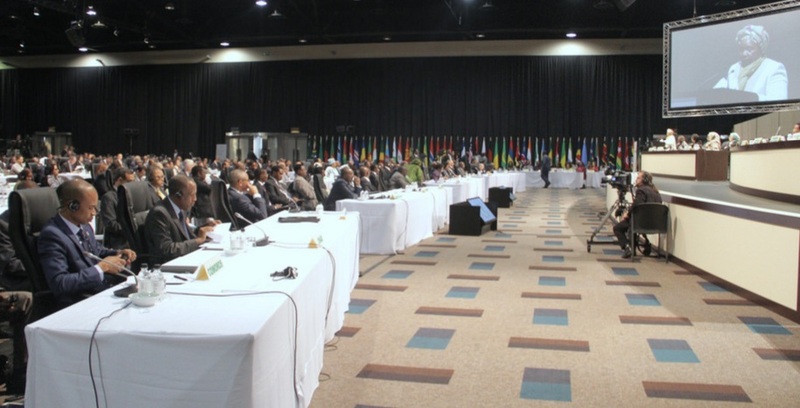 The Payment Systems Steering Committee of the Southern African Development Community (SADC) has also proposed a system to facilitate cross-border payment and settlement. This system would allow the settlement of payment transactions in a central location on the basis of a single currency. This model system will initially be tested on the current common Monetary Area countries that use the South African rand. “We now have the framework required to unlock the promise of integration, and things are happening on the ground,” Maruping told Xinhua. 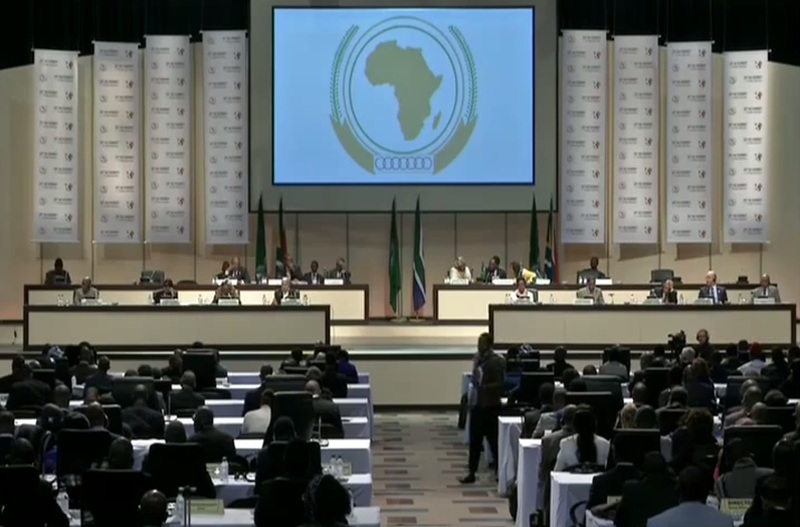 As part of the Agenda 2063, Maruping said, AU also moots the idea of launching a Common Africa Passport to boost the integration of all Africans. With the introduction of a common passport in Africa, “We’ll create a common identity for all African,” Maruping said, adding that the common passport would also make it easier for Africans to travel across the continent without restrictions. According to Maruping, the AU has also set the goal of making peace a reality for all the African peoples and ending all wars by 2017.